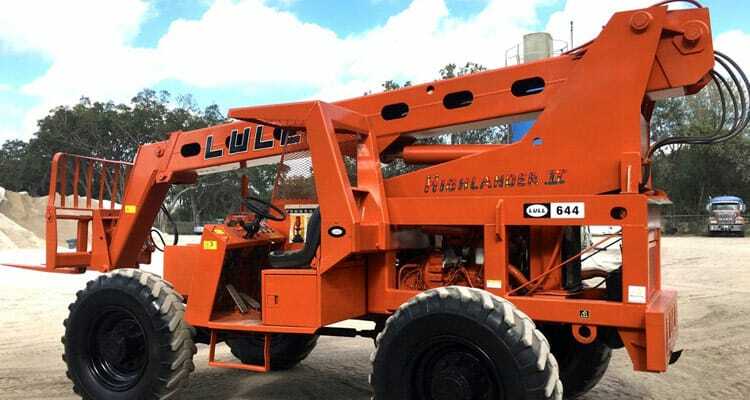 Get a quote today from Industrial Painting Solutions for construction equipment painting. 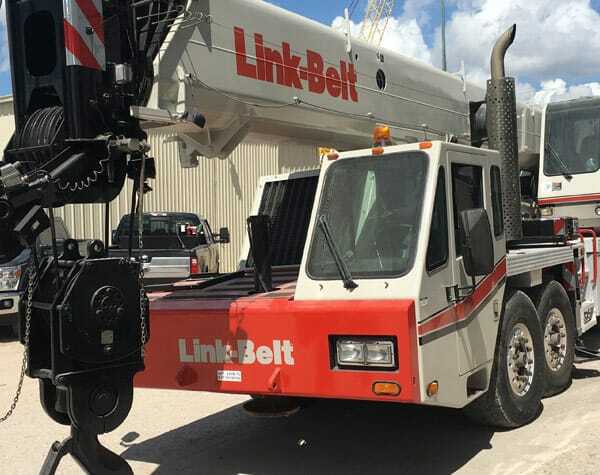 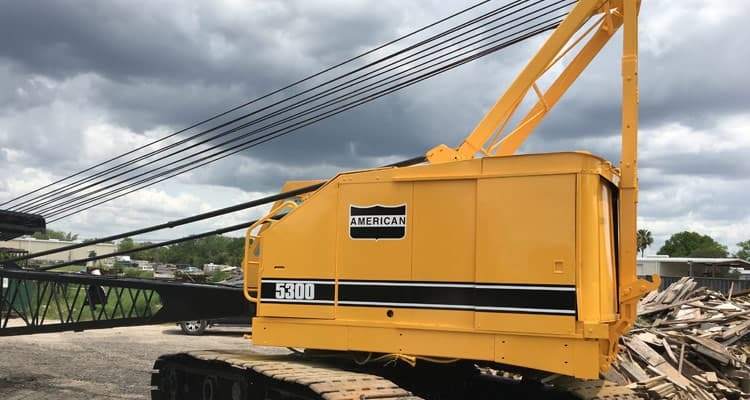 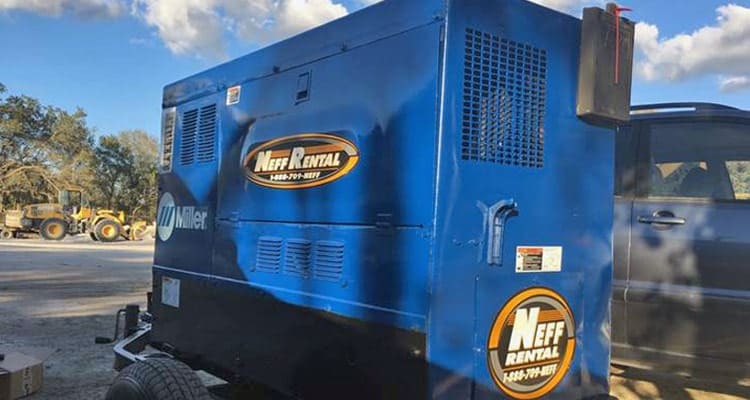 If you are going to auction with your equipment or are looking to protect the lifespan of your equipment from wear, tear and corrosion, we can help you save significantly over the cost of “in house” auction services. 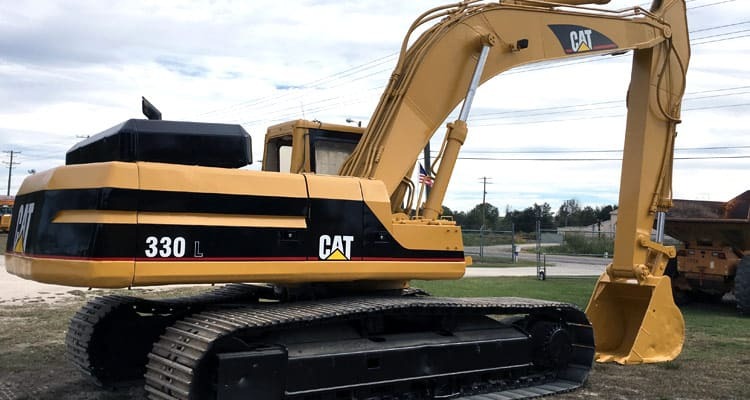 Following is a short list outlining the types of construction equipment we paint. 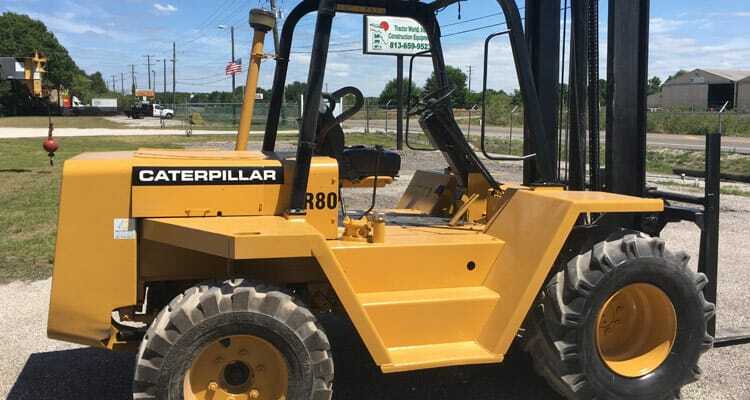 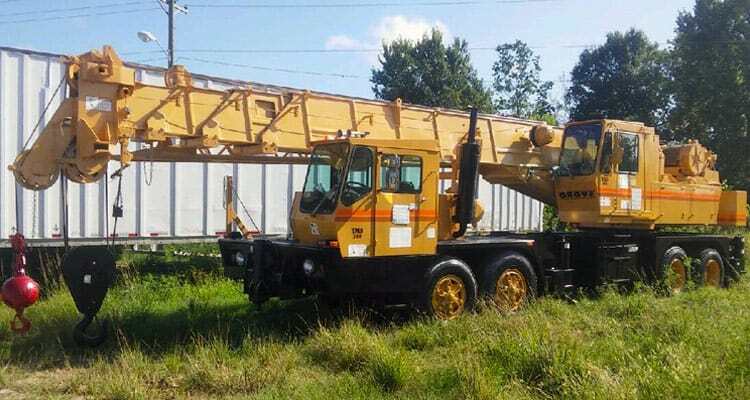 We can paint any type of construction equipment, so don’t hesitate to contact us for a free quote. 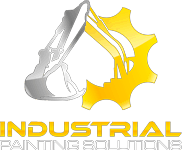 Industrial Painting Solutions prides ourselves on the quality of work we produce. 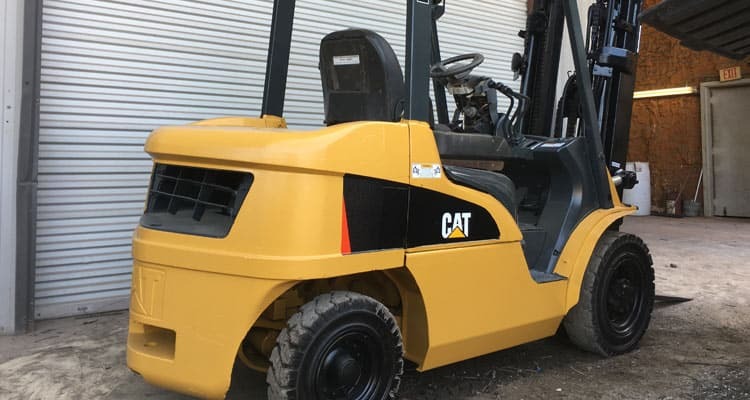 Below are some of our recently completed projects from out Tampa paint shop. 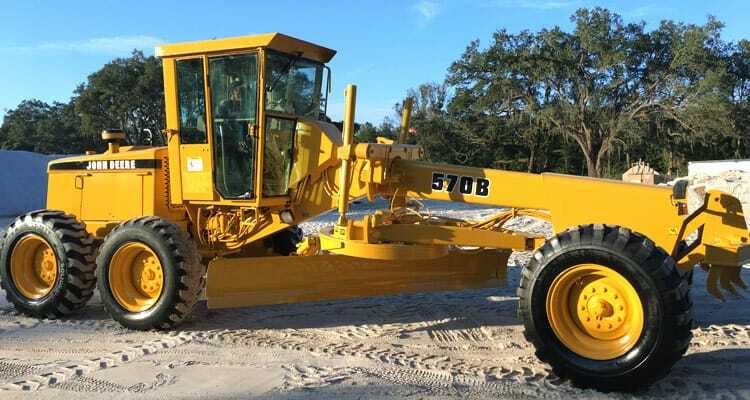 We can sandblast and paint any type of construction or industrial equipment regardless of size or condition. 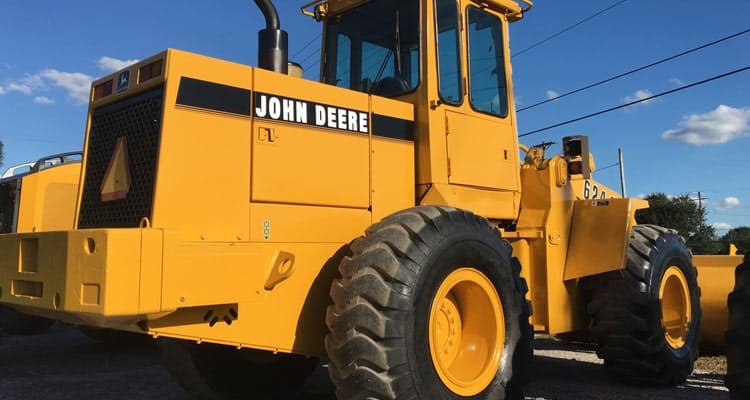 We can repaint your equipment any color, apply protective coating and reapply decals that match the existing ones. 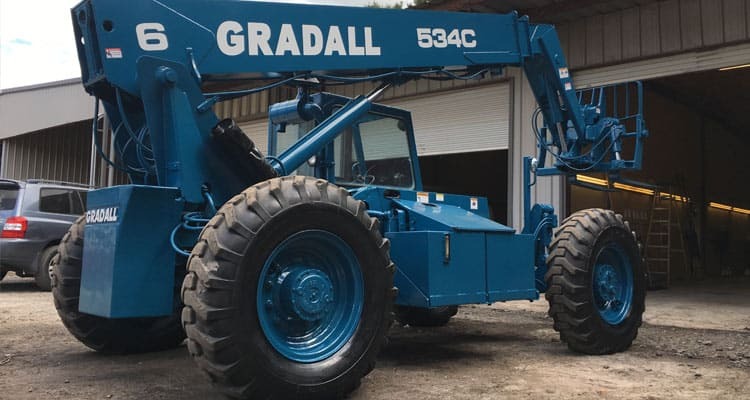 Industrial Painting Solutions is an industrial painting contractor that provides commercial sandblasting, painting and corrosion coating application in Tampa, Orlando and throughout Central Florida. 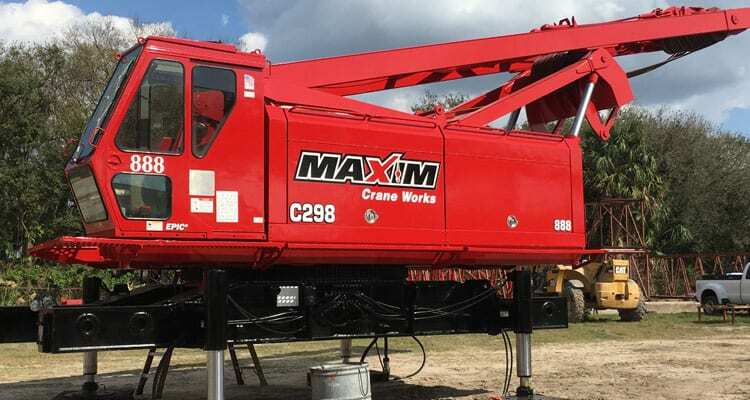 We specialize in industrial structures, construction and marine sectors. 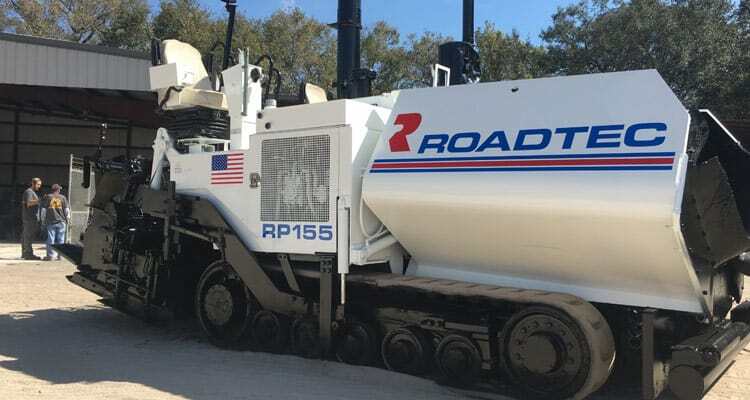 We also provide mobile sandblasting services as well.